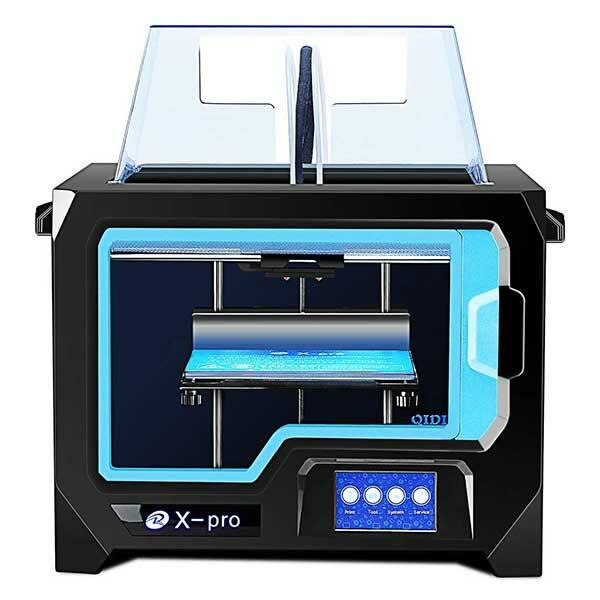 The Qidi Tech X-Pro is a dual extruder desktop 3D printer made by Qidi Tech, a manufacturer based in China. Qidi Tech also goes by the name QIDI TECHNOLOGY. 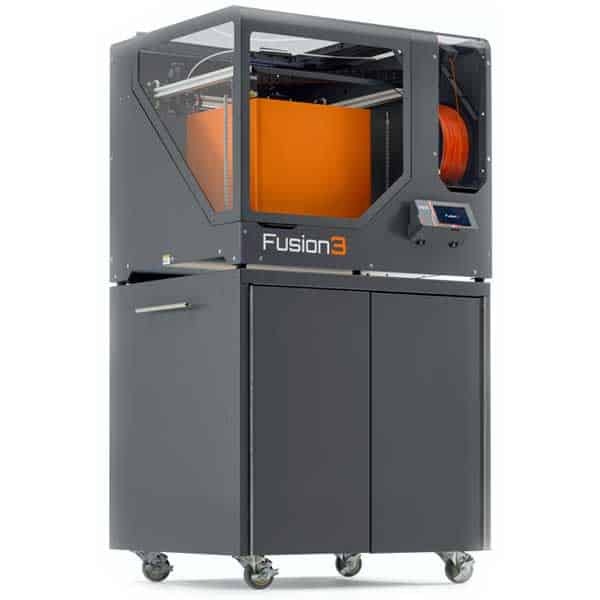 This 3D printer is very similar to the FlashForge Creator Pro. Dual extrusion: enables users to 3D print with two different materials at a time, including support material. Flexible and removable build plate: this allows for easier and more convenient 3D print removal. 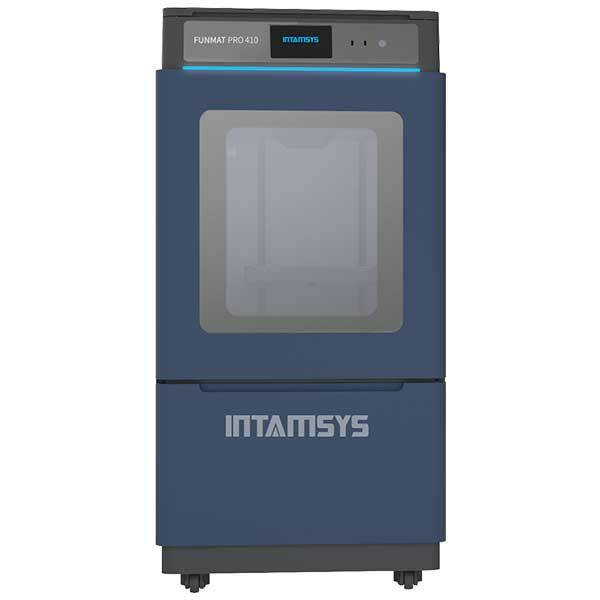 Enhanced cooling system: this dual extruder 3D printer features four cooling fans for optimal cooling. 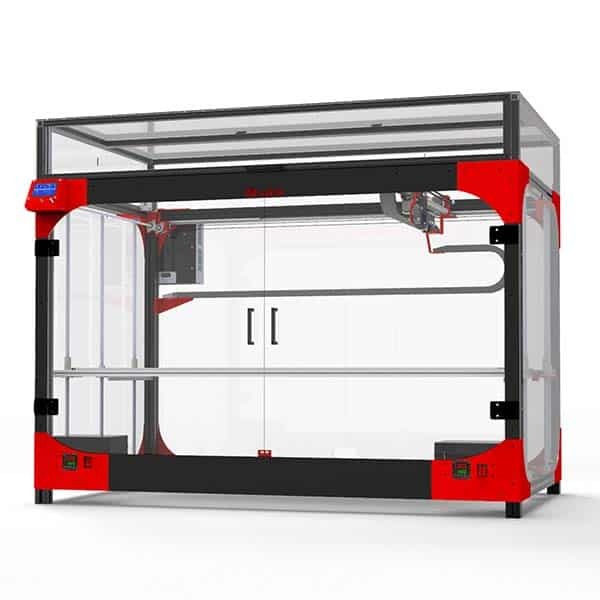 Closed frame: helps protect 3D print jobs from external interferences such as room drafts. This affordable 3D printer also features Wi-Fi and comes with Qidi Tech’s proprietary slicing software. 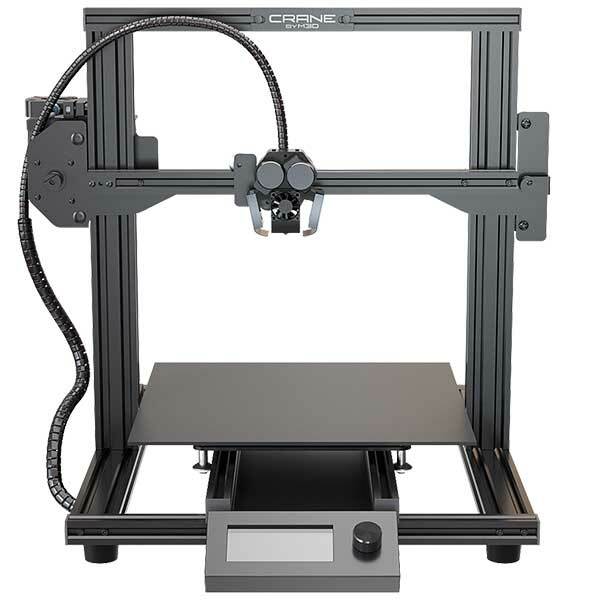 This dual extruder 3D printer is available at the price of $799 (check on Amazon). Qidi Tech also manufactures the X-Plus, X-Smart, X-One 2, and the QIDI TECH I. Discover more 3D printers with our 3DP comparison engine.